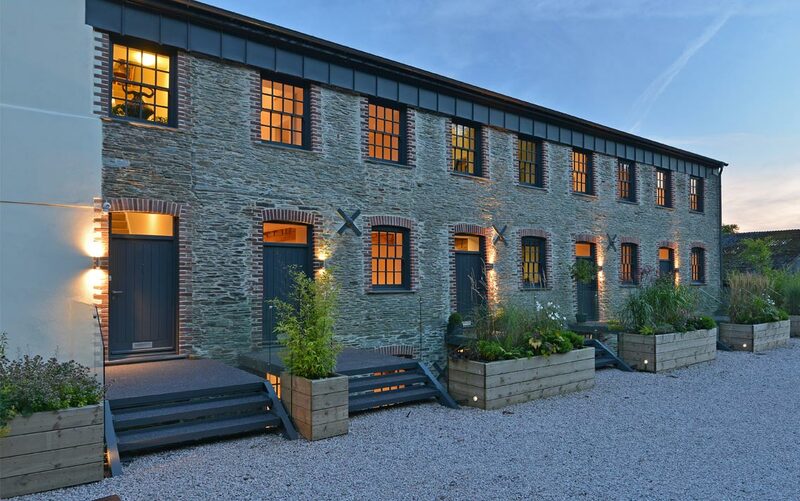 Poppy Developments specialise in all types of barn conversions in Devon, and rural developments throughout the Southwest, be it Grade II Listed barn conversions or a unique Devon Longhouse. The locations and build projects are picked for their stunning views, set amongst the rolling countryside or with beautiful views of the Devon coast. Based in Totnes, Devon, they operate across the South West and have developed barns and rural buildings throughout Devon, Cornwall and Somerset. They preserve and keep as many original features as possible often turning them into a talking point of the home. Poppy Developments thrive on keeping, and conserving, the feel and style of a property, then complement this with quality modern features and technology, providing you with a stunning home.